 GEA Members are welcomed to post their job opportunities on the GEA Job Board. If you have a position that you’d like to advertise, simply fill out the form below. The name, company name, and contact information fields are for GEA information only. Please make sure to include your company name, the location of the position, and contact information within the job post. 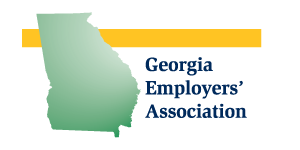 Your post will not appear immediately on the GEA Job Board, but will be held for moderation by one of our administrators. We’ll be sure to clear your job post as quickly as possible. Please Note: Simple .html code will work in this form.